Are you seeking peace and tranquility in your backyard? One of the best methods to try is making your own Zen garden. It’s not important if you’re a total beginner or an experienced landscaper, gardening is a nice solution for improving your mood by creating a more relaxing space. Most people who consider Zen gardens are also huge nature lovers and this provides an excellent opportunity to enjoy serenity in the backyard. 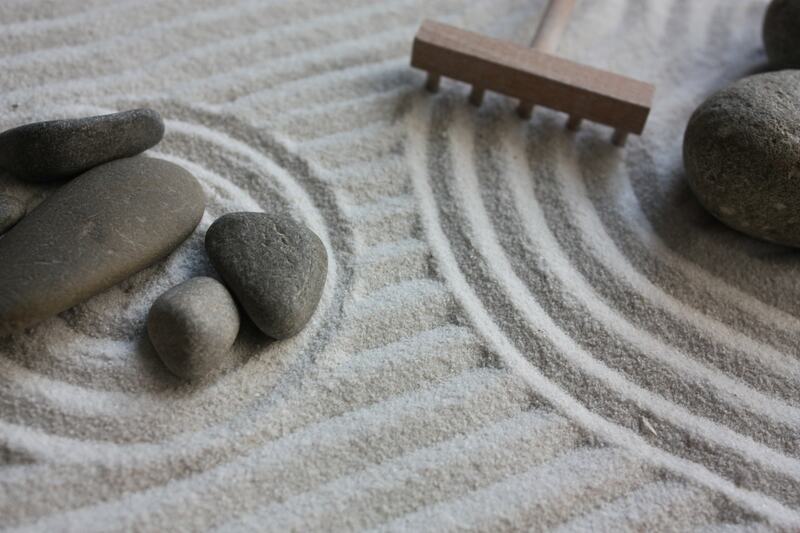 Before we take a close look at the steps required for crafting an authentic-looking Zen garden, it’s important to understand some things first. Making a Zen garden is hard work and will require dedicated effort and a considerable amount of time to get it right. This is not the kind of recommended design for those who prefer low-maintenance landscaping. As long as you’re fully committed to going ahead with this project, the creation of such a tranquil place will be very rewarding. Understanding the purpose of a Zen garden is an important first step when it comes to the creation of this kind of peaceful place. 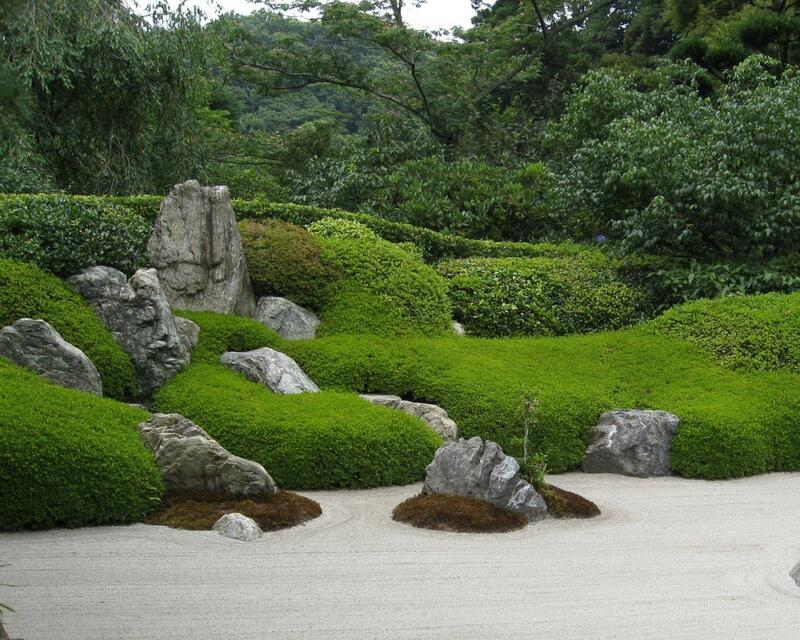 A Zen garden was originally the chosen spot of Japanese monks to engage in their prayers and contemplation sessions. The oldest garden was built around 1499 in Kyoto, Japan so there’s a long history behind the concept. The basic function of a Zen garden is to offer any visitor the chance to get in touch with the basic elements and fortify his inner strength. This is why some common themes you will find in a Zen garden should be strongly related to elements such as water or sand. Nature plays an important role as well, so that’s why you will find many different types of plants included in the design of a Zen garden. Life-sized backyard Zen gardens will require a comprehensive set of supplies and tools to get started. It’s worth trying to create your own Zen garden if the experience offered by desktop or miniature varieties simply doesn’t cut it. Zen gardens can be crafted in different ways, but some of the essential components will most likely require white gravel, rocks, lumber, and playground sands. Once you have your basic materials ready, it’s also important to get some tools that will come in handy at many stages of the construction process. You should get your hands on a rake, drill, shovel, and tape measure. 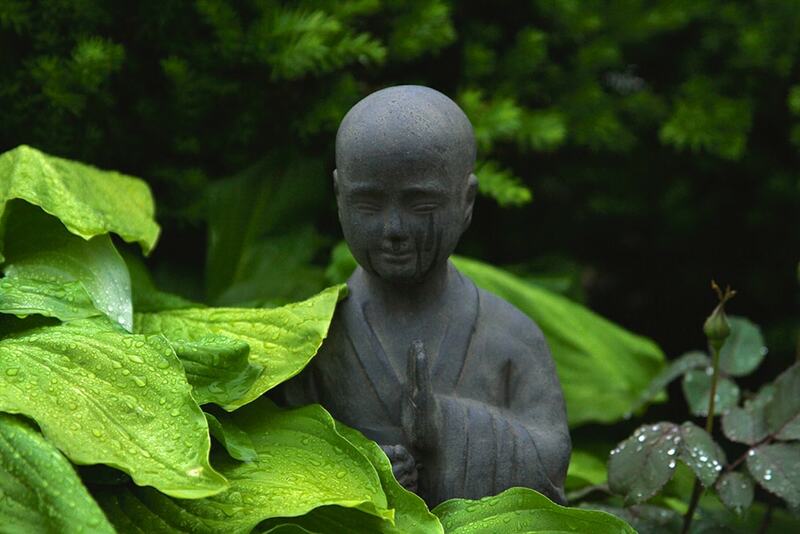 Depending on the design of your Zen garden, you might need other things as well. 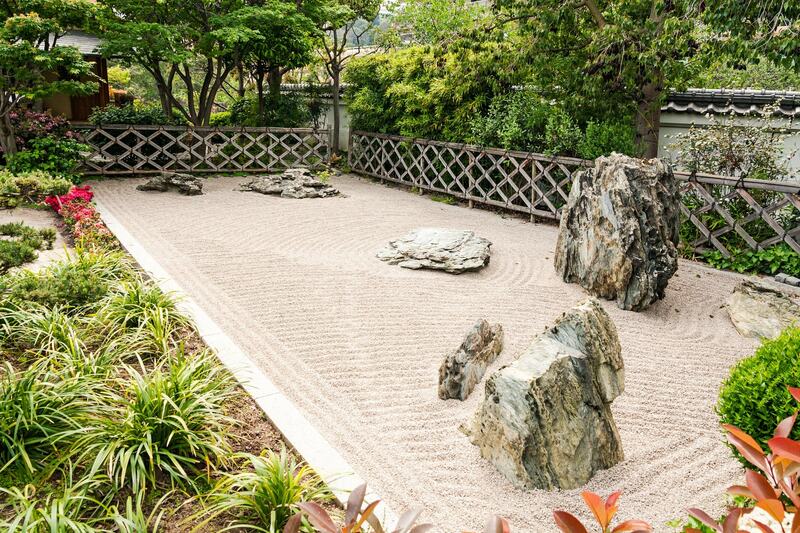 Take a good look at the area where you plan on making your Zen garden. You need to figure out the size of your project. If your yard provides a generous amount of space, this means you can select a specific portion for the garden. In case there’s not a lot of available space, you might prefer to occupy the entire yard. 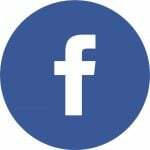 Regardless of your choice, try to go for a flat area in a rectangular shape. The larger the garden, the more workload you can expect, so choose carefully. One important aspect of site selection is to take into consideration the sunlight requirements of plants that you wish to add to the Zen garden. Given how the Zen garden is used as a meditation space, you need to be aware that this area will require walls to create a proper seclusion effect. That should be ideal, but it’s difficult for most homeowners to go through the expensive process of building a solid masonry wall for the Zen garden. A lattice fence could be a good alternative. Once you have your site ready, it’s time to clear it of weeds, stones, and other things coming out of the ground. Using a shovel, dig out to a depth of around 3-4 inches. Measure the level with a dedicated tool to prepare the spot for your Zen garden. You might have to do some adjustments with the help of a tamper. This is where the steel garden rakes can become very useful. The next step involves the creation of a lattice fence which can be done with cobblestone or other rectangular rocks. The idea is to make a solid enclosure that can handle the white gravel. Make some markings for the places where you plan to add the stones and other elements such as plants, statues, or benches. You will need to dig some deeper holes for the stones and craft a natural landscape with a perfect mix of symmetry and randomness to look aesthetically pleasing. After you’ve finished setting up the rocks, it’s time to accommodate the other items such as plants and Buddha statues. The plants need to be watered and you will have to spend some time with the placement of all the things to obtain a satisfying look. Add landscape fabric over the soil. You could also just go ahead with pouring the white gravel of your choice, but this fabric could be very helpful for weed-prone areas. Bring in your white gravel. This usually means pouring small pebbles or crushed granite. In this step, you will need a hoe or similar tool to spread the material uniformly. Every element in your Zen garden needs to get its share of white gravel. Traditional Zen dry landscapes have a specific sandy wave look which you can achieve by raking ripples into the pebbles. This is a nice detail to pay attention to if you wish to include an elemental symbol. Regular maintenance will be necessary as the design will get disturbed over time. Add some lighting fixtures to the garden such as lanterns. They will definitely enhance the look at night and make the features of the garden stand out. For those who would rather not go through the effort of digging, there’s an alternative to consider. Simply level the ground and place the stone edging on the surface. A wooden enclosure is also a good solution. Find a landscaping supplier to help you get a more precise amount of rock when designing your particular Zen garden project. They can give you a hand for cutting edging stones as well. While it may seem obvious to use beach sand instead of crushed granite if that’s not available, keep in mind that you won’t be able to maintain the raked waves effect. Some great plant choices for your Zen garden include moss, ferns, creeping junipers, evergreen azaleas, and Chinese lanterns.